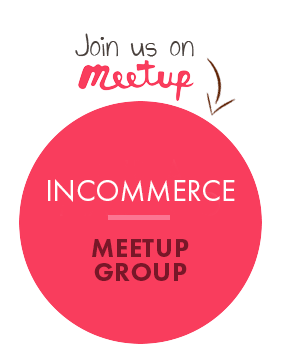 INCOMMERCE is a joint initiative to build a strong ecommerce community in India. The objective is to bring together the e-business entrepreneurs, service providers, developers and freelancers so that they can discover new ideas and opportunities, collaborate with like-minded people and grow together in the eCommerce ecosystem. We organize various events and meet ups across the country, providing you an incredible forum to nurture your network and create new business prospects. 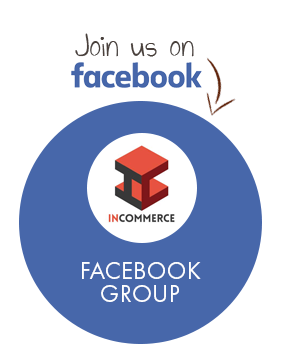 This platform offers you a discussion space for the upcoming genre of products and services in the eCommerce sector and aims to bring international events to India. 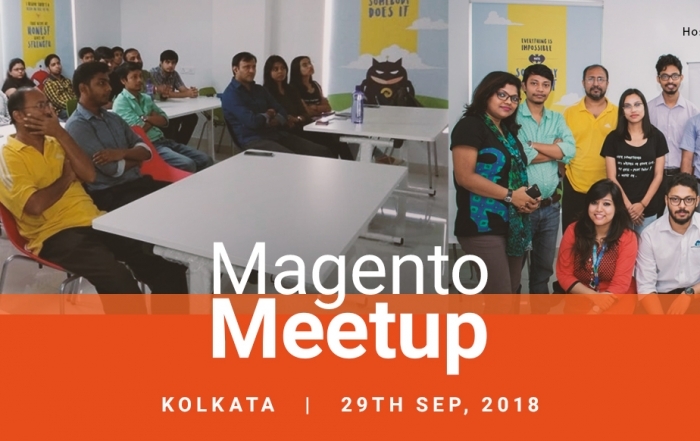 Our events are aimed to bring together ecommerce merchants, developers and service providers across India to unitedly innovate and collaborate in the ecommerce ecosystem of the country. 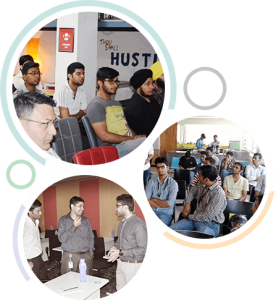 We organize meet-ups in various cities to gradually grow into a powerful community and successfully conduct successful events in India.